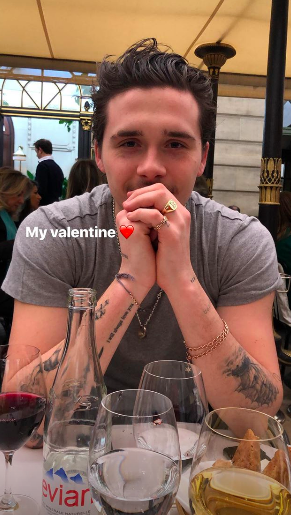 They might have only been together for a few months, but Brooklyn Beckham proved he’s a serious romantic after whisking girlfriend Hana Cross away on an extra special trip yesterday. David and Victoria’s eldest son has been celebrating his first Valentine’s Day with the model and decided to take her to the most romantic city in the world – Paris. 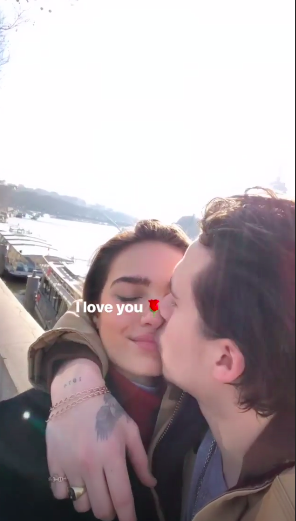 Taking to Instagram with a sweet glimpse of their loved-up getaway, 19-year-old Brooklyn shared a snap of Hana sweetly kissing him on the cheek as the pair visited the Eiffel Tower. ‘Me and my girl. Luckiest man in the world. Love you baby,’ Brooklyn wrote on the sweet photo. 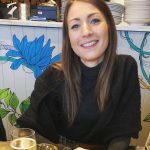 Brooklyn also took to social media with a few more snaps from the lunch date, including one which sees his 21-year-old girlfriend posing in front of Paris’ most famous landmark. And after touching back down in Blighty, the star showed off the thoughtful gift Hana gave him during their special holiday. In yet another sweet post, Brooklyn can be seen holding an engraved metal case – and although the message is hard to make out, it seems to sign off ‘love you forever’. Cute, or what? Meanwhile, Hana was quick to follow suit as she shared a few snaps of her Valentine while the pair dined at a fancy restaurant in the French capital, as well as a video showing the aspiring photographer kissing her. 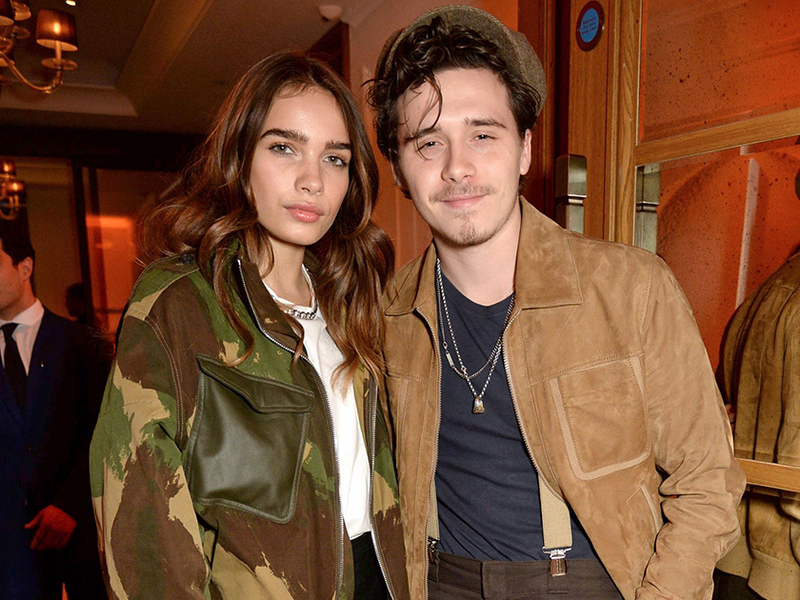 Brooklyn and Hana made their first public appearance as a couple back in December at the British Fashion Awards before cementing their romance with a string of loved-up Instagram photos shortly after. And it looks like Hana has already got the seal of approval from fashion mogul Victoria, 44, as the mum-of-four recently shared a snap of the model wearing her own designs.